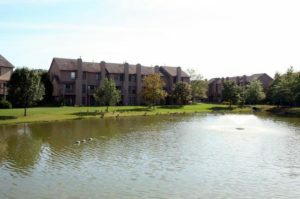 Oak Meadows is a popular Ann Arbor complex located near the freeway for quick access to many amenities. Within the community there is a clubhouse with an outdoor pool that is enjoyed by residents. There are currently 2 condos listed for sale and so far this year, 5 have sold. $286,750. 3335 Breckland Ct. #89, Ann Arbor. 1612 sq. 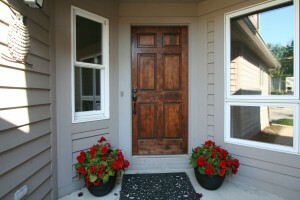 ft., + 400 in finished lower level, 3 bedrooms and 3.1 baths. $270,800. 3338 Breckland Ct., Ann Arbor. 1612 square feet with 3 bedrooms and 3.1 baths. $268,000. 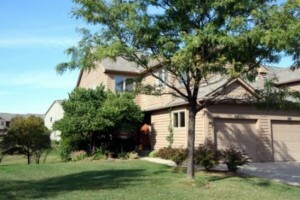 3335 Breckland Ct., Ann Arbor. 1612 sq. 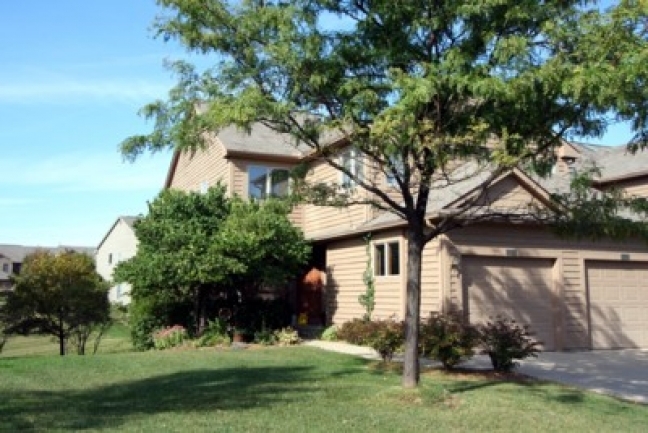 ft., + 699 in finished lower level, 3 bedrooms and 3.1 baths. $220,000. 3350 Breckland Ct., Ann Arbor. 1296 sq. ft., + 800 in finished lower level, 2 bedrooms and 3.1 baths. Last year at Oak Meadows, 13 condos sold with an average sale price of $233,262 and an average price per square foot of $152.00. The 5 condos sold this year have an ASP of $259,610, up 11%, and an A$/SF of $175.00, up 15%. To learn more about condo values at Oak Meadows, contact the real estate specialists with The Bouma Group at (734)761-3060 or email info@bouma.com. View more Ann Arbor condominiums here! 1491 square feet, plus an additional 700 in the finished lower level, 3 bedrooms and 3.1 baths. Beautifully updated kitchen has hardwood floors, granite counters, and stainless appliances. Lower level provides a family room, third bedroom, third full bath, and storage space. For more information on 1938 Bancroft and to schedule a private showing, contact the Ann Arbor Condo specialists with The Bouma Group today at 734-761-3060 or email info@bouma.com. With a great location, close to restaurants, shopping, freeways and more, Oak Meadows offers spacious units with lower levels and attached garages. There are currently 2 units listed for sale, and last year 11 units sold. $229,000. 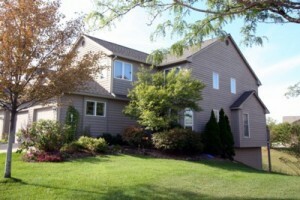 3418 Bent Trail, Ann Arbor. 1610 sq. ft. +670 in finished lower level, 3 bedrooms and 2.1 baths. $225,000. 3420 Breckland Ct., Ann Arbor. 1296 sq. ft. +600 in finished lower level, 2 bedrooms and 2.2 baths. $225,000. 3427 Bent Trail, Ann Arbor. 1364 sq. ft. +500 in finished lower level, 2 bedrooms and 3.1 baths. $220,000. 3302 Breckland Ct., Ann Arbor. 1612 sq. ft. +699 in finished lower level, 3 bedrooms and 3.1 baths. For a complete list of the 11 condos sold this year, contact us at 734-761-3060 or email info@bouma.com and we’ll get it over to you right away. 1296 square feet, plus 405 in finished lower level, 2 bedrooms and 2.1 baths. Living room has cozy fireplace and sliding glass doors to the deck overlooking the pond. 2nd fireplace in the lower level. 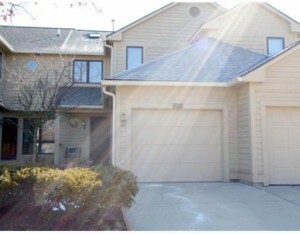 Great location near lots of shopping, restaurants, freeways, and just minutes to downtown Ann Arbor. For more information and to request a private showing for 3359 Bent Trail, contact the Ann Arbor Condo specialists at The Bouma Group today at 734-761-3060 or email us at info@bouma.com. Learn more about Oak Meadows and condo values here! Don’t miss out on this amazing condo at 2042 Bancroft! Call the specialists with The Bouma Group today to schedule your private showing at 734-761-3060 or email info@bouma.com for more information. Oak Meadows Condos, Ann Arbor is a large community in a great location with terrific amenities like attached garages, a clubhouse and pool, tennis, basketball, and more. There are currently 2 units available for sale and so far this year, 6 units have sold. 3401 Bent Trail, Ann Arbor. $199,900. 1364 sq. ft. +270 in finished lower level, 2 bedrooms and 2.1 baths. 2027 Bancroft, Ann Arbor. $249,900. 1907 square feet with 3 bedrooms and 2.1 baths. 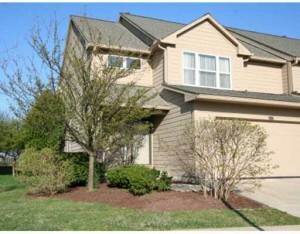 SOLD at Oak Meadows Condos, Ann Arbor. 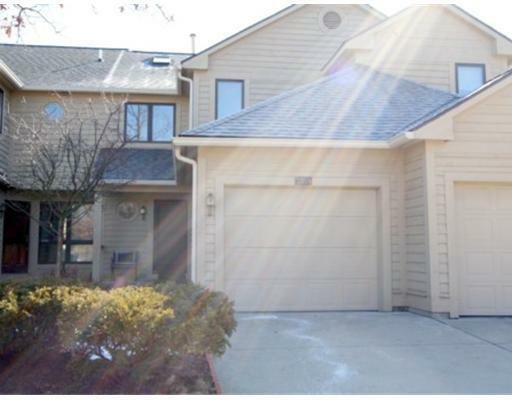 For more information on this spacious Ann Arbor Condo, contact the real estate experts at The Bouma Group today at 734-761-3060 or info@bouma.com.